In New Delhi, Google organized the annual “Google for India” event for the fourth consecutive year to announce the latest tech innovations. The company has published numerous announcements about its services in the country, which include Google Maps, Google Tez and many more. Google Tez is now called Google Pay. The company says there are 22 million active users of the app. In addition, although Google Tez now has a new name, its features are not modified. Google Pay will allow users to use pre-approved bank loans through the application. The app has updated its latest tech features. The Android Go experience has now become much better than ever. Devices with the Android P Go update now have access to improved security, more storage space, and more features. According to Google, 50% of purchasers of devices in the Go version are updated directly from ordinary feature phones. 150 original equipment manufacturers are compatible with Android Go, and latest tech using this operating system will be launched before the end of the year. As per Google, India is the quickest growing country using Google Maps. The company added more than 50 million buildings to Google Maps in 2018. The Google Assistant now supports popular local applications. The virtual assistant will soon add seven other Indian languages in the latest tech mobiles. Google intends to work with several state governments to launch the state Wi-Fi service using Google Station. Google Station will partner with Andhra Pradesh State FiberNet Limited to deploy Google Station in more than several thousand towns and villages across the state. Google RailTel WiFi is now available at more than 400 stations in India. 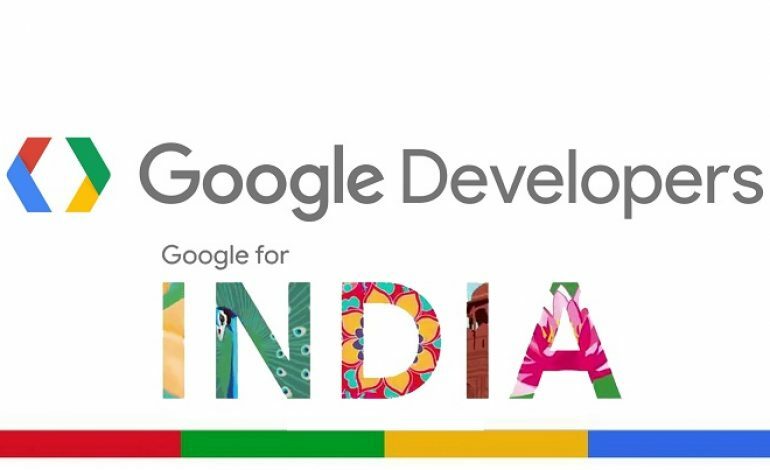 Google announced the Navlekha Project. The goal is to allow Indian publishers to put their printed materials online. The project allows them to easily publish in Indian languages. Google Go users can now access any website in English, Hindi, and several Indian languages and listen to every word. Google Go Maps now offers detailed navigation features. It also offers new home screen latest tech innovations with shortcuts. Google Maps will also integrate public transport security systems.